HP has joined major manufacturers in announcing new laptops with Intel’s latest chipsets. The company unveiled the updated ZBook series of high-end workstations, along with a new ZBook convertible, the ZBook Studio x360. The new notebooks feature Intel’s high-performance ‘H Series’ mobile CPUs based on the Coffee Lake platform, which were unveiled earlier this week. The notebooks get 8th-Gen Core i5, Core i7 and mobile Xeon CPUs in either quad-core or hexa-core variants as per the Intel SKU. 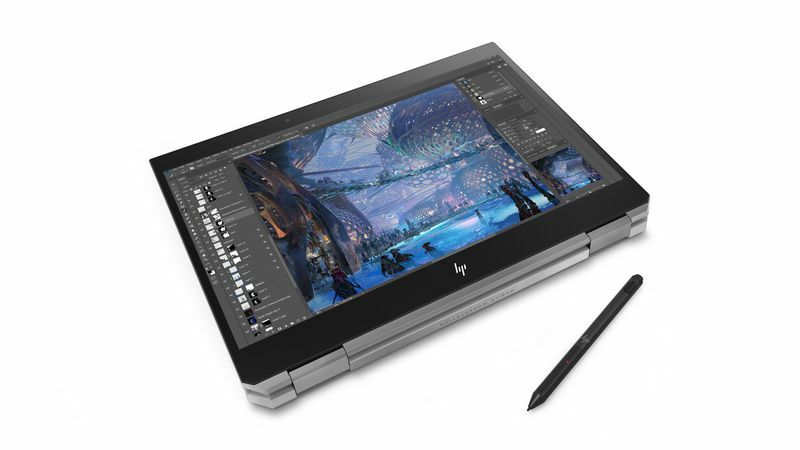 HP claims that the ZBook Studio X360 is the brightest 15-inch 4K laptop and also comes with stylus with over 4,000 levels of pressure sensitivity for creative professionals. A new light silver chassis adorns the ZBook Studio X360 which can be configured with a Nvidia’s Quadro P1000 GPU. At the high-end you will get up to 32GB of RAM, and up to 2TB of SSD storage, though that will be an expensive option, since the base price for this notebook is $1,499 (around Rs 94,000). 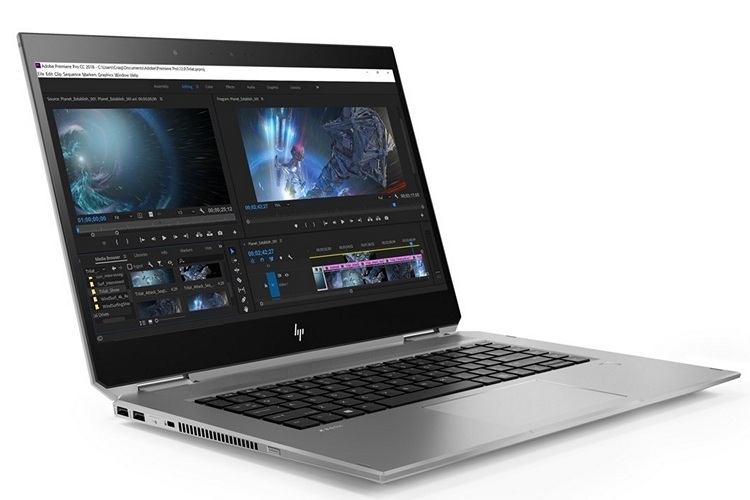 A standard version of the HP ZBook Studio also gets the new CPUs in the G5 revision and will start at $1,299 (around Rs 80,000). HP says the 4K displays on these models support 100 percent Adobe RGB, have 600 nits of brightness and are 20 percent brighter than a MacBook Pro 15-inch with Retina display and twice as bright as the Dell XPS UltraSharp 4K display. HP also updated ZBook 15 and 17 series with the G5 or 5th-gen revision. These will laos get Nvidia Quadro P5200 GPU. The HP ZBook 17 G5 is billed as the world’s most powerful mobile workstation and boasts up to 10 TB storage. 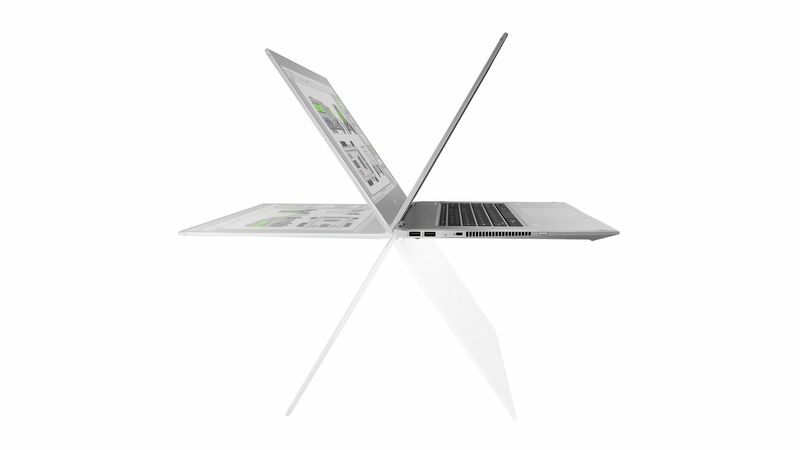 It gets up to 64 GB memory and is said to have up to 20 percent lower thermal generation than the last model. The ZBook 15 gets up to 6 TB of storage and 3 drives, and up to 4 TB local PCIe TLC storage. This notebook also has a variant for students and small business. The HP ZBook 15v G5 also packs the 6-core Intel Xeon processors and 32 GB memory, which should be more than enough to handle intensive tasks. HP ZBook 15v will be available beginning in May for a starting price of $949, while the prices of the ZBook 17 and 15 have not been announced yet. All of HP’s new ZBook devices will be available from next month in the US, although international availability is yet to be announced.